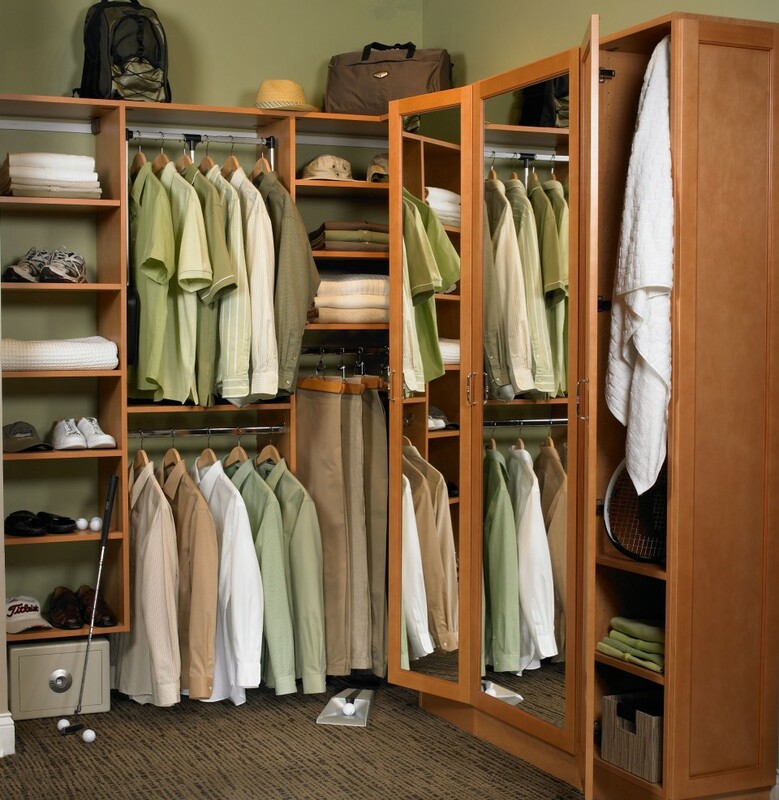 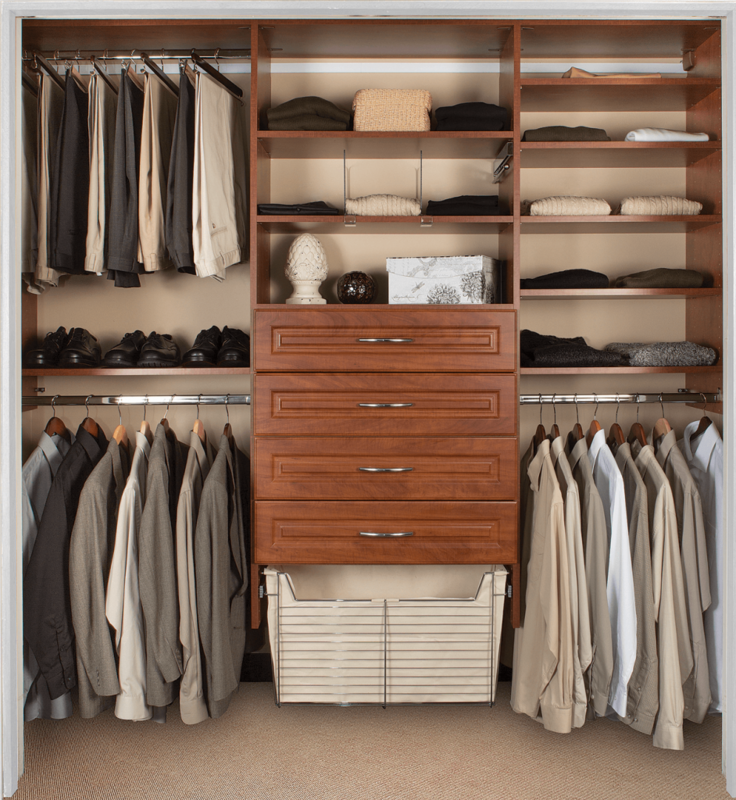 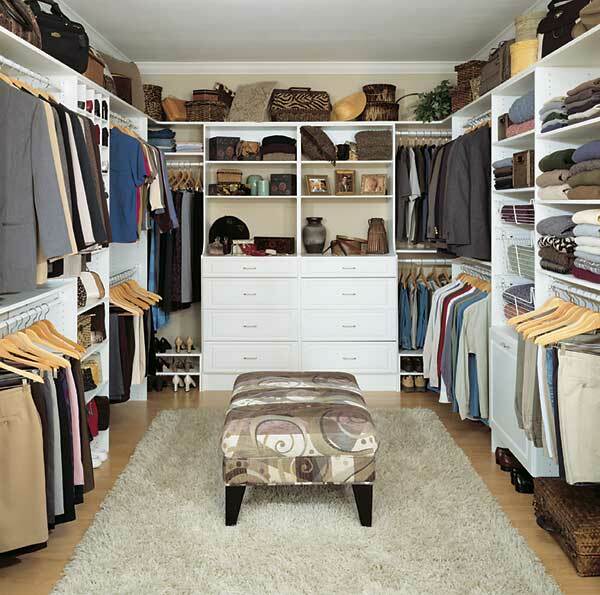 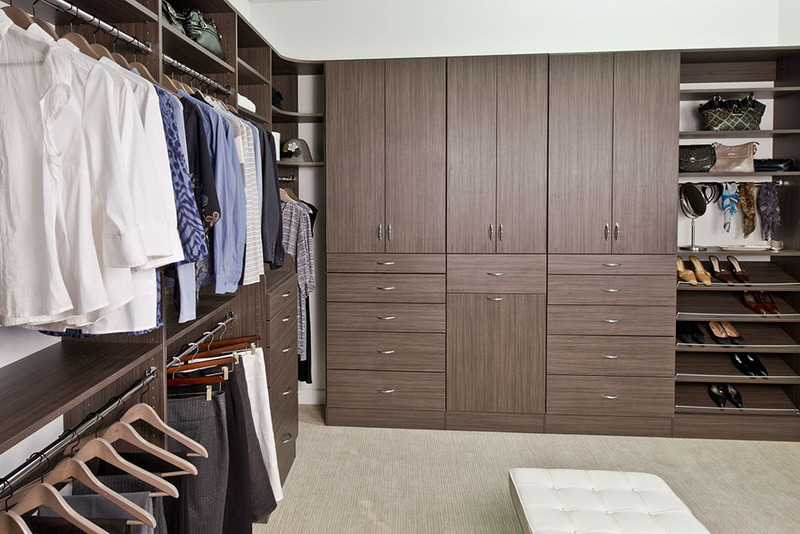 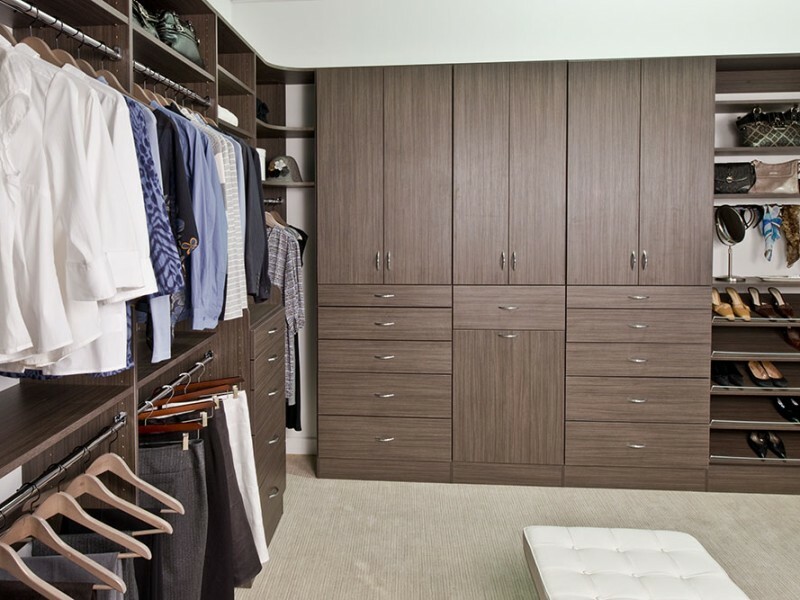 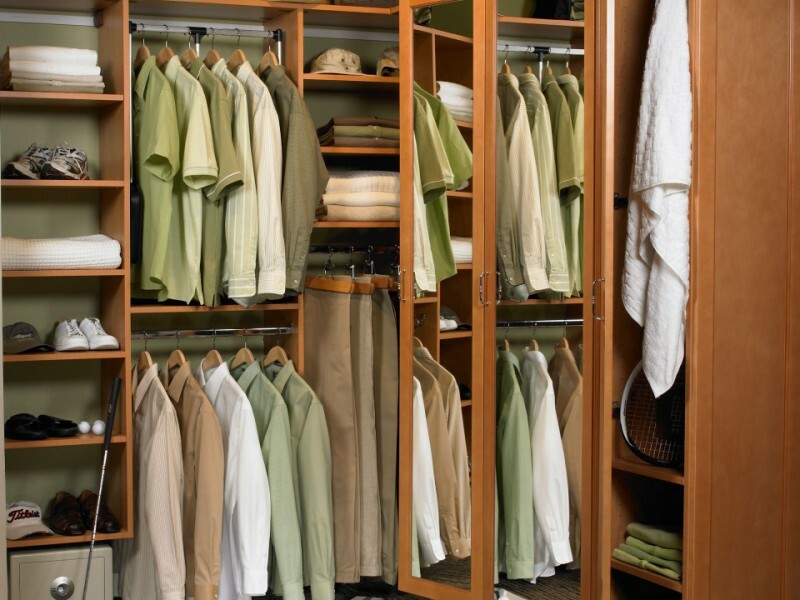 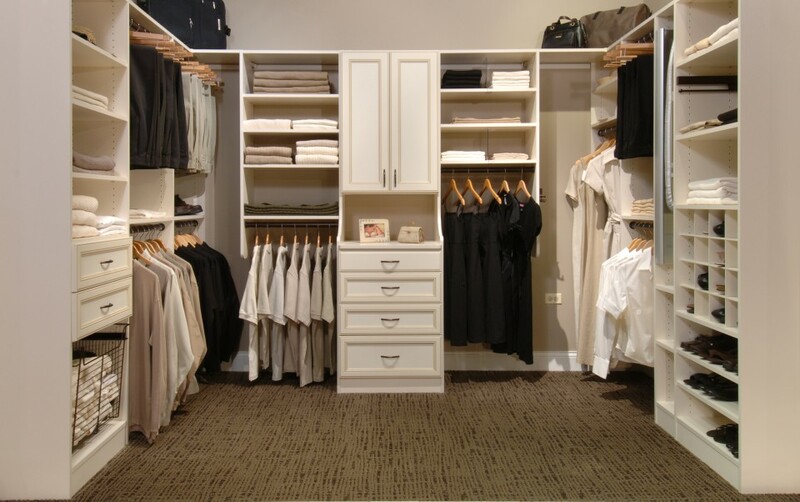 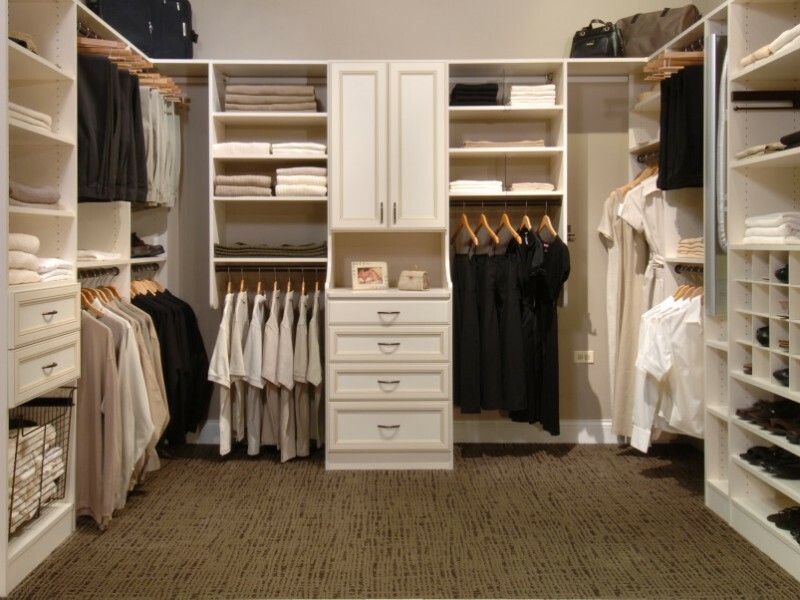 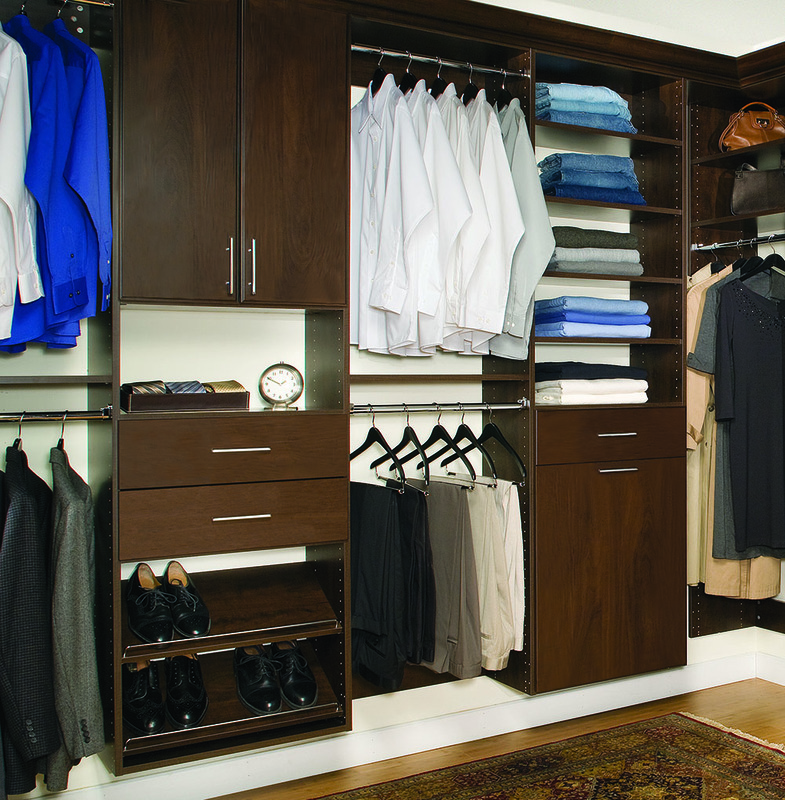 Your closet should be an oasis of calm and order to help you prepare for your day and close out your day. 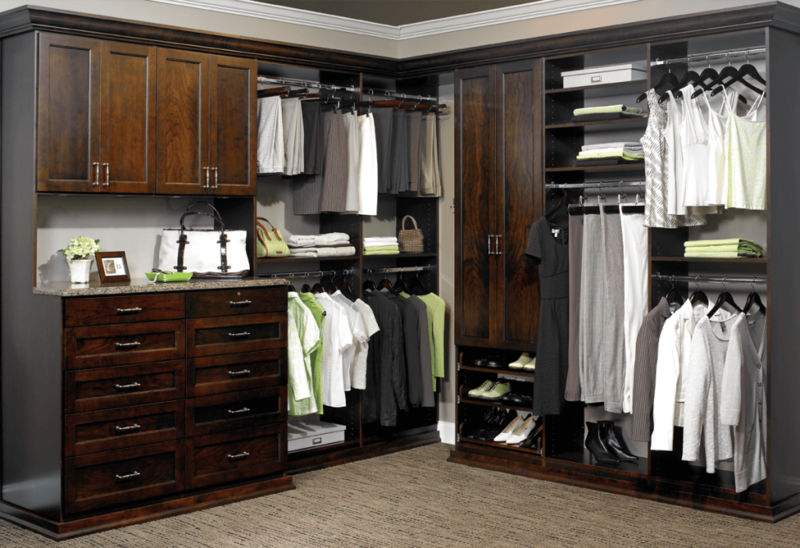 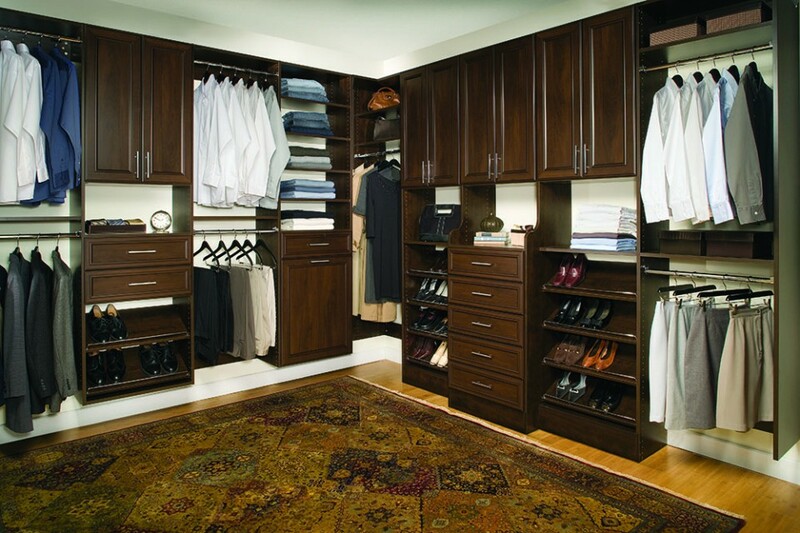 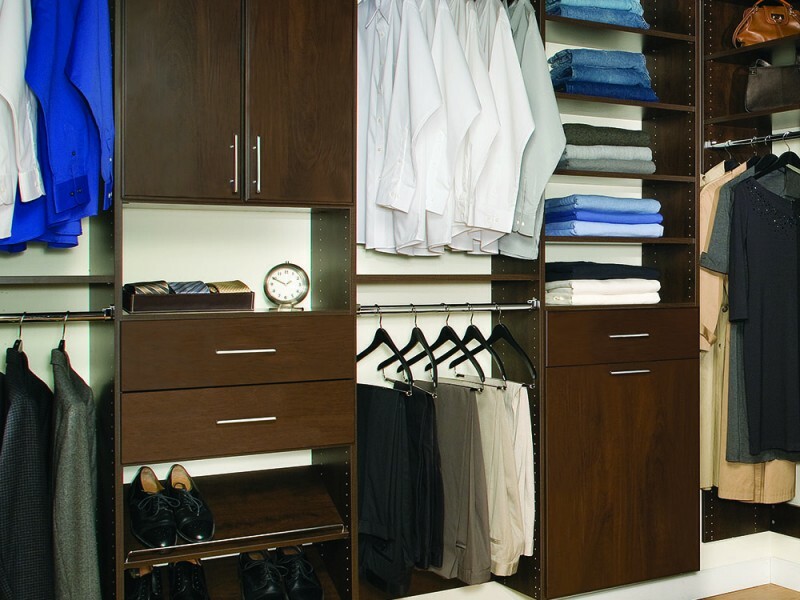 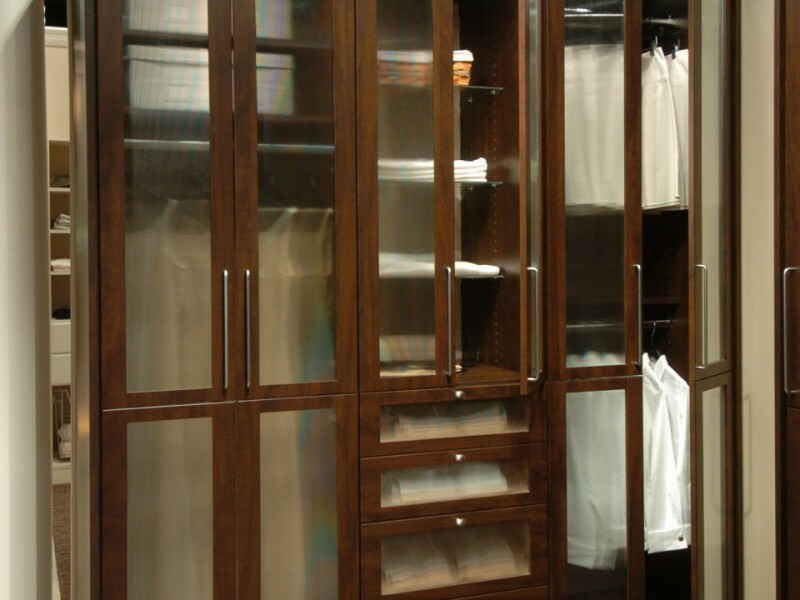 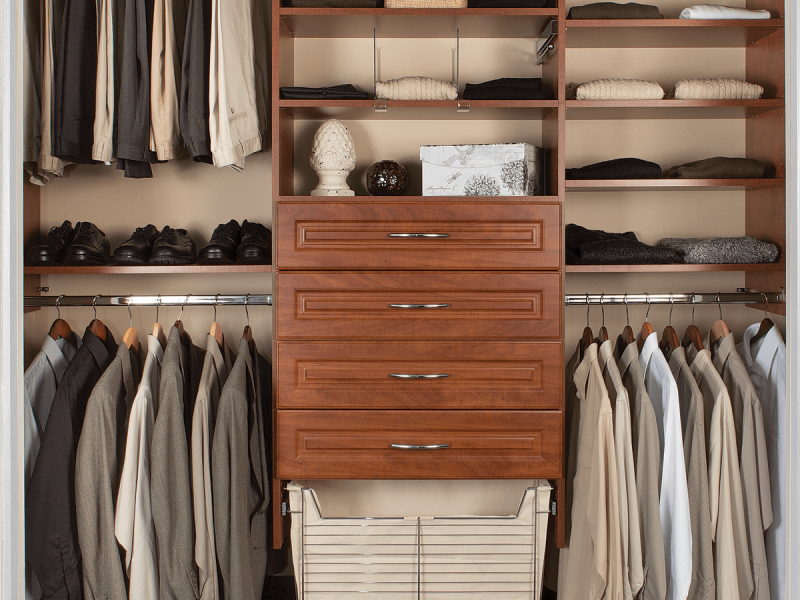 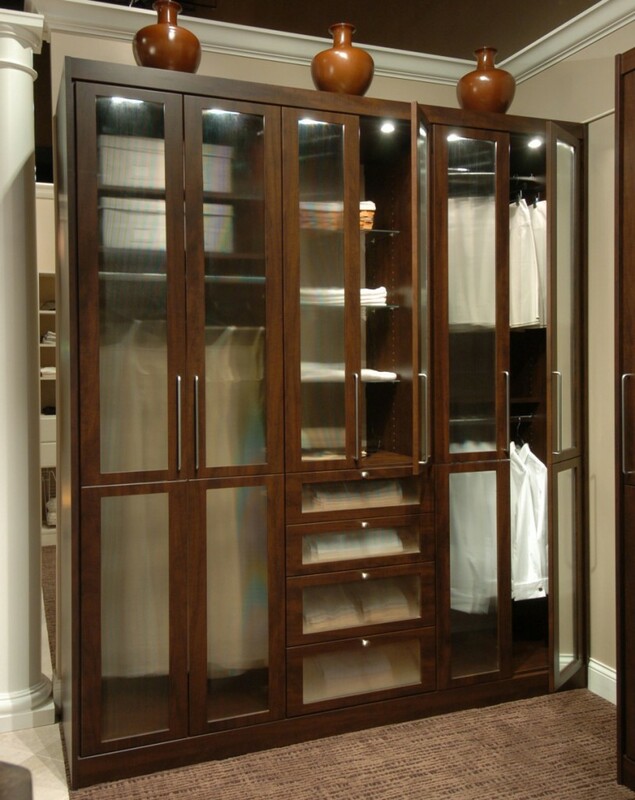 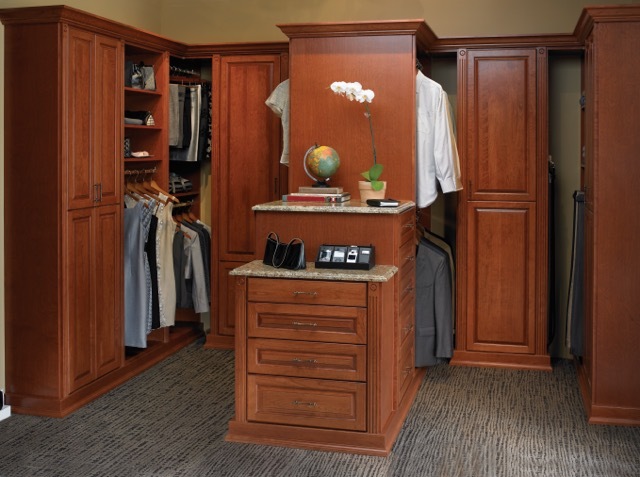 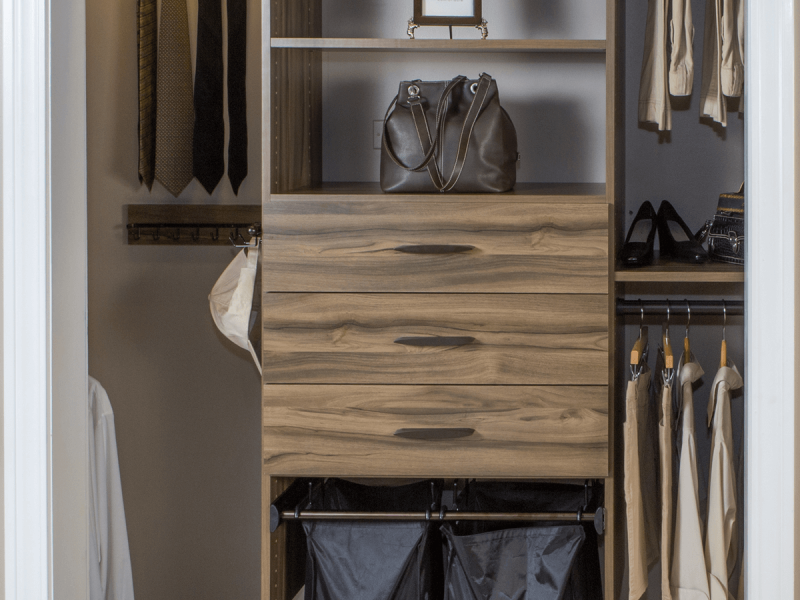 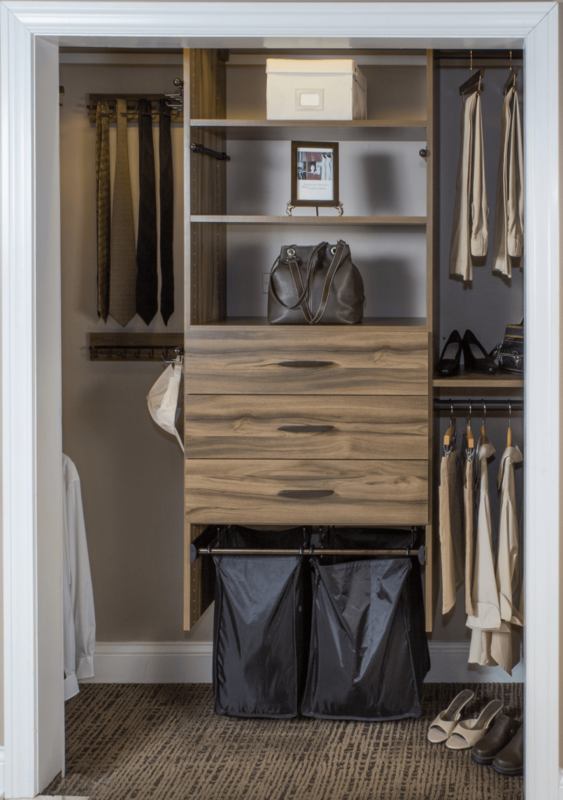 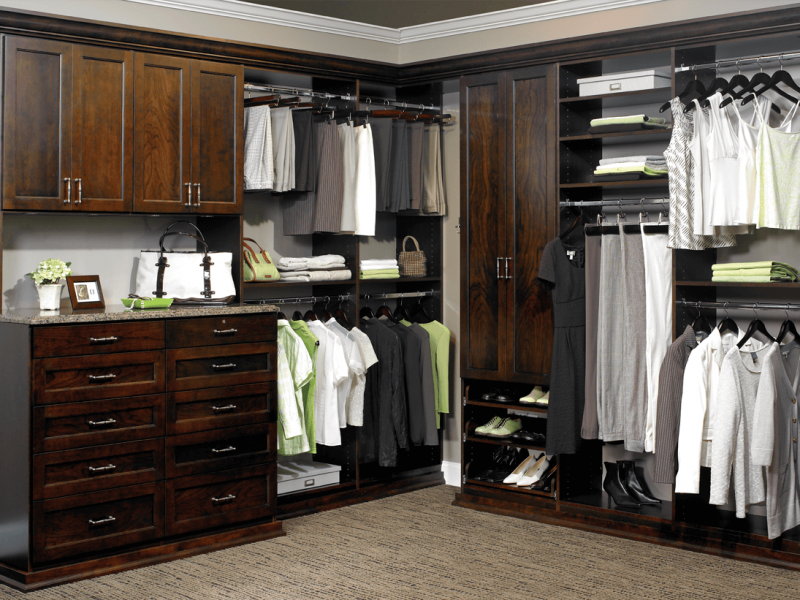 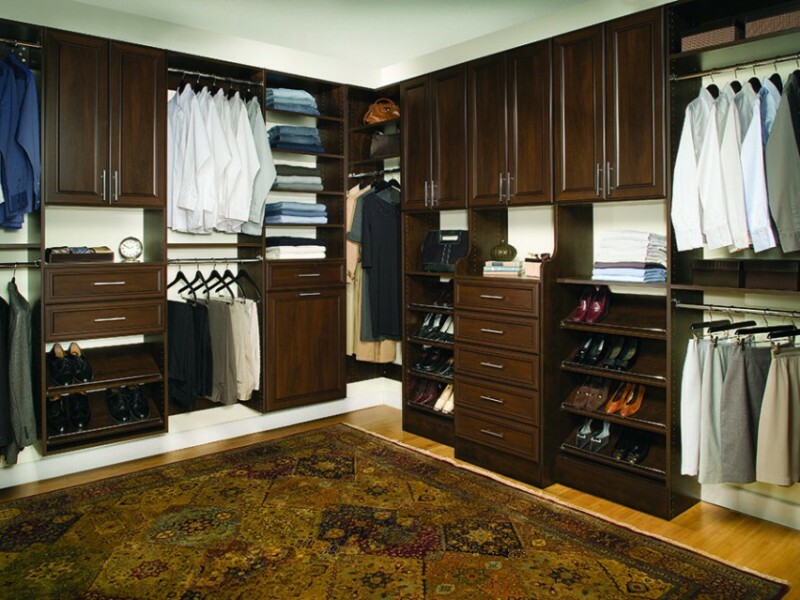 Whatever your style, and whatever you need to store in your closet – we have solutions that are both lovely and useful. 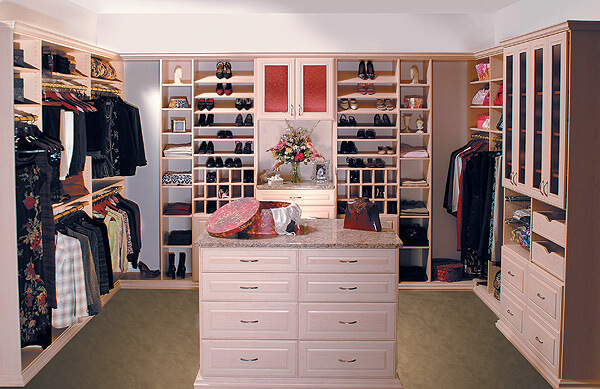 Our designer can work with you to create the closet that is uniquely yours, and uniquely you – incorporating all the elements that speak to you and will serve you for years to come.